A paper from the National Initiative for Arts & Health in the Military (US) on the benefits of the arts for healing and wellness across the entire military continuum, including community and family, veteran, medical staff, and caregivers. 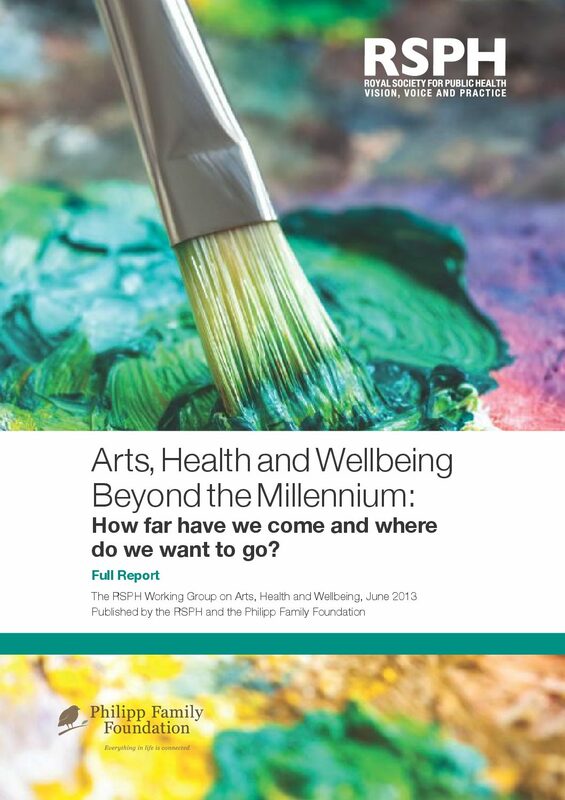 A report from the National Endowment for the Arts on the relationship of the Arts to health and well-being in older adults including observations and recommendations on how to strengthen the quality of Arts and well-being. Bringing the Arts to Life focuses on strategies and systems to support active engagement in the arts for individuals in long-term care communities from the perspectives of both long-term care communities and artists/arts organizations. The National Positive Ageing Strategy is a commitment in the Programme for Government, outlining Ireland’s vision for ageing and older people. ’ Cultural and social participation is a key policy area addressed under one of its four goals. ‘Healthy Ireland’ is a national Framework for action to improve the health and wellbeing of the population of Ireland over the coming generation. Based on visits to a wide range of projects funded by the Baring Foundation, Arts Adviser Kate Organ has sought to distil what is important in working with older people and the significance it has for an artist’s own practice. to re-energise and inspire people in the early stages of dementia and their carers. The project provided opportunities for older adults, who would not normally get an opportunity to dance, to participate in tailored classes. An integral element of the project was the provision of training and mentoring for the six teachers who volunteered hours of their time to lead the specialist classes. 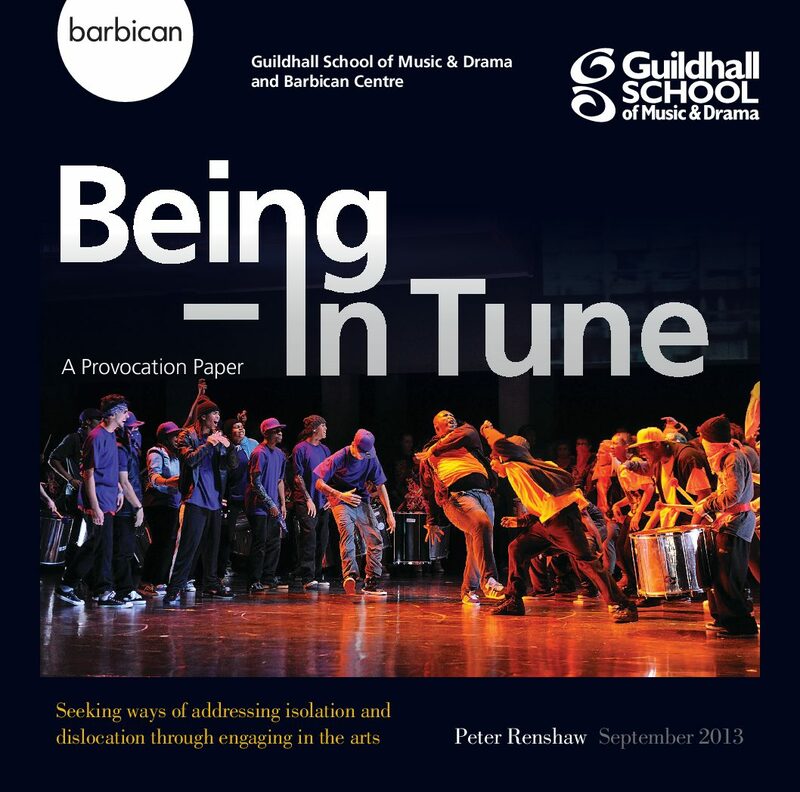 Paper to demonstrate how participating in the arts can help to transform the quality of people’s lives. A review of available evidence on the impact of Kids Company on its clients and an investigation of the internal structure of the organisation and its interventions. 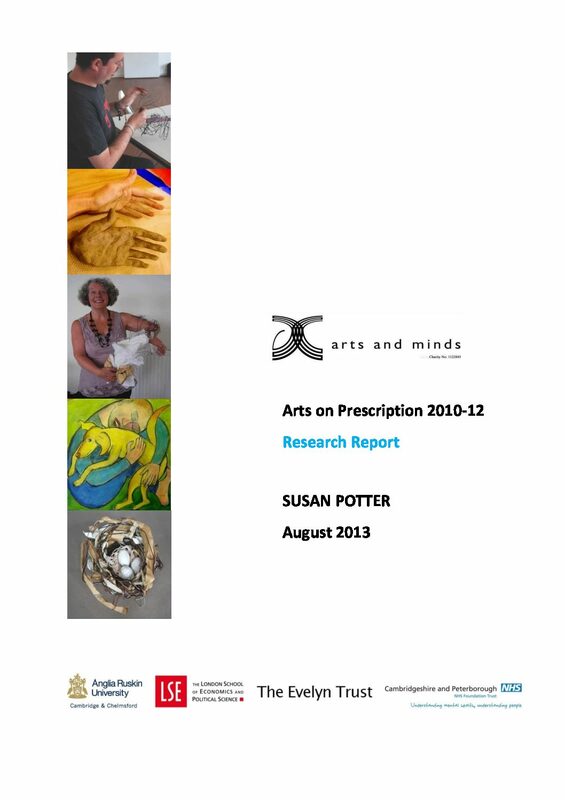 This report describes a service evaluation of the first year of an arts on prescription project delivered in Milton Keynes between July 2011 and August 2012 for participants with mild to moderate mental health needs. 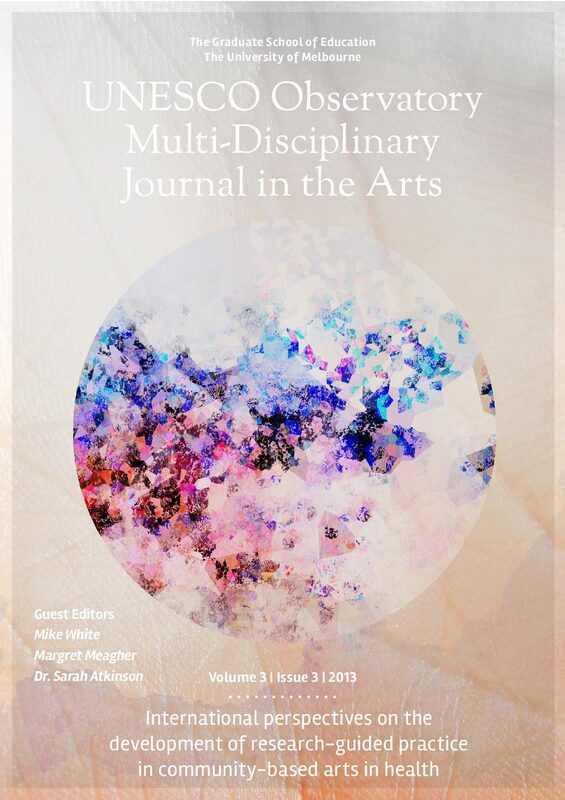 Evaluation of an Arts on Prescription 12-week visual arts programme for adults experiencing mild-moderate anxiety or depression. This paper reflects on the meaning and assessment of quality in participatory arts. Considered thoughts on recent changes in the provision for older people across the UK. 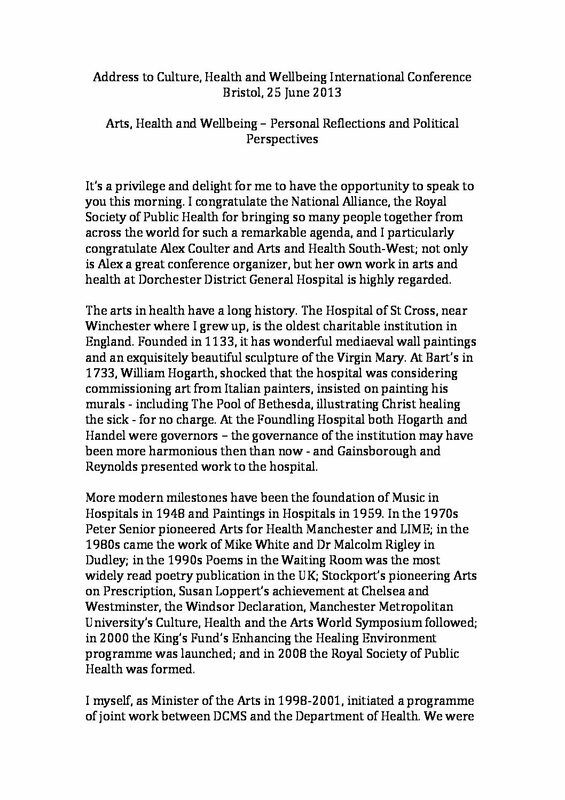 Transcript of address to Culture, Health and Wellbeing International Conference Bristol, June 2013. 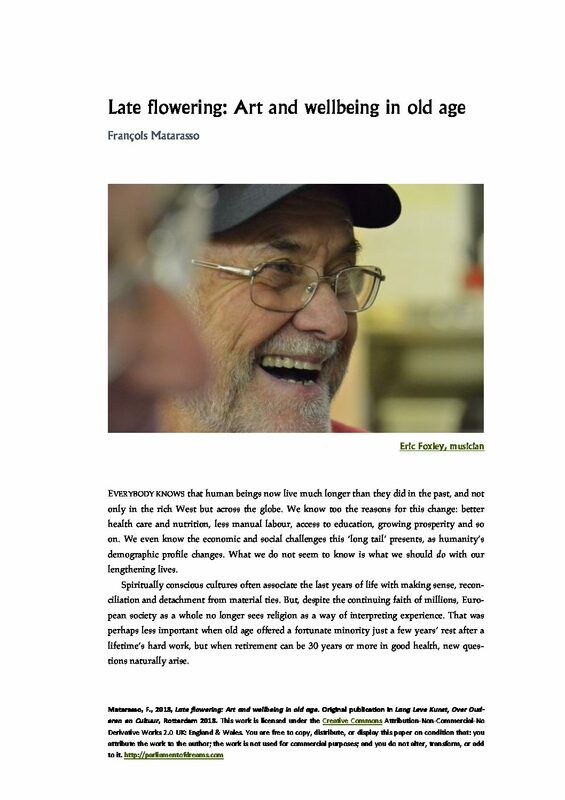 Transcript of presentation by Professor John Wyn Owen at The Culture, Health and Wellbeing International Conference in Bristol 2013. 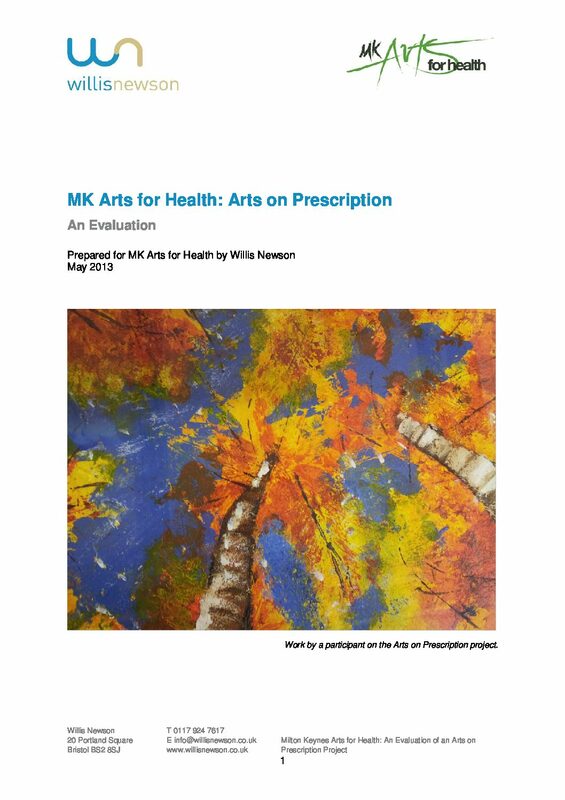 Final report of a primary care based art intervention where health professionals referred NHS patients for a 10 week art programme, usually delivered in a primary care setting. 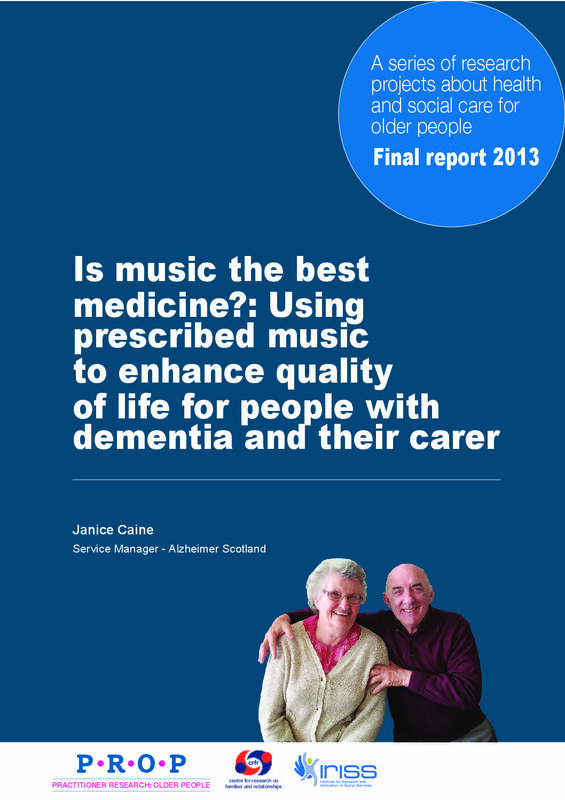 Practitioner research to test if (preferred) music was prescribed daily to a person with dementia using an MP3 player could this impact positively on their mood/wellbeing and would this have a positive impact on the carer? A strategy document for promoting better health and wellbeing through access to the arts, for all who come into contact with Belfast Trust. 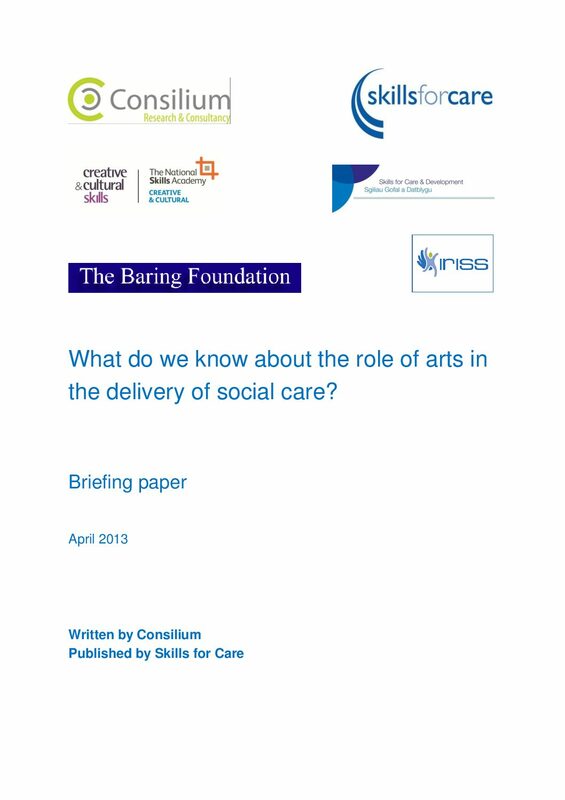 An evidence review and activity mapping study to inform future thinking around the role of arts in the delivery of adult social care and in particular the implications for workforce development. This report discusses the importance of promoting Aboriginal Health in Australia.